If you're interested in Luna Pearl Marble Flooring Wall Tiles and Slabs, just feel free to contact us, we will keep providing quality products and excellent service for you. The relevant experts in Hezhou think that the development of the stone industry in Hezhou has reached a turning point. It faces both a severe challenge and an opportunity for development. The challenge lies in the following: First, the development of stone materials in the country has generally exceeded the supply situation. 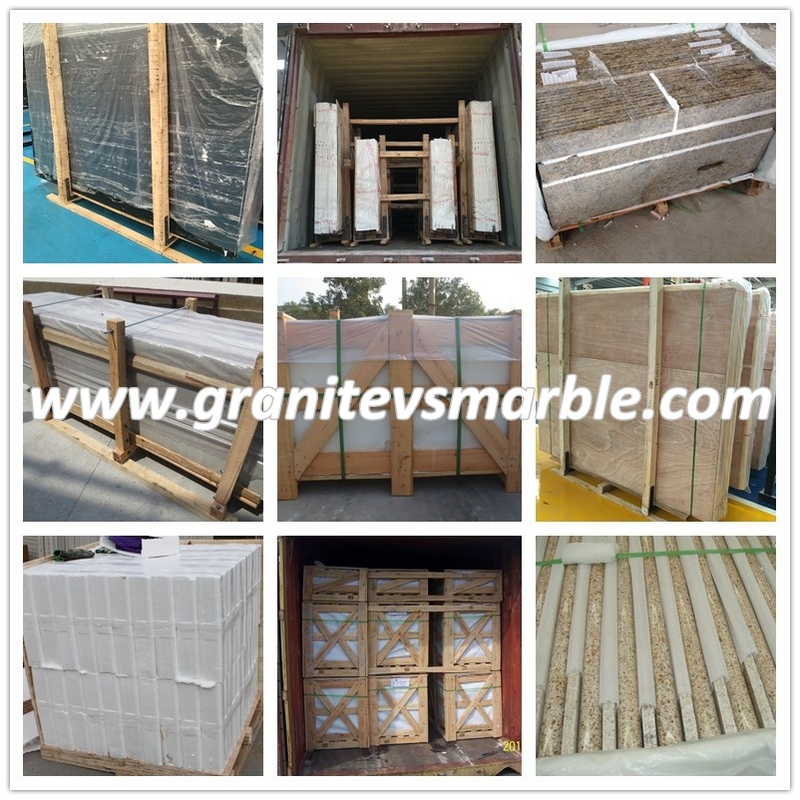 In particular, low-grade stone products have saturated or even surplus market; Second, the stone market is intensified in competition, the order of competition is chaotic, and price dumping is very serious; The impact of foreign high-quality stone products on the domestic market is increasingly serious. 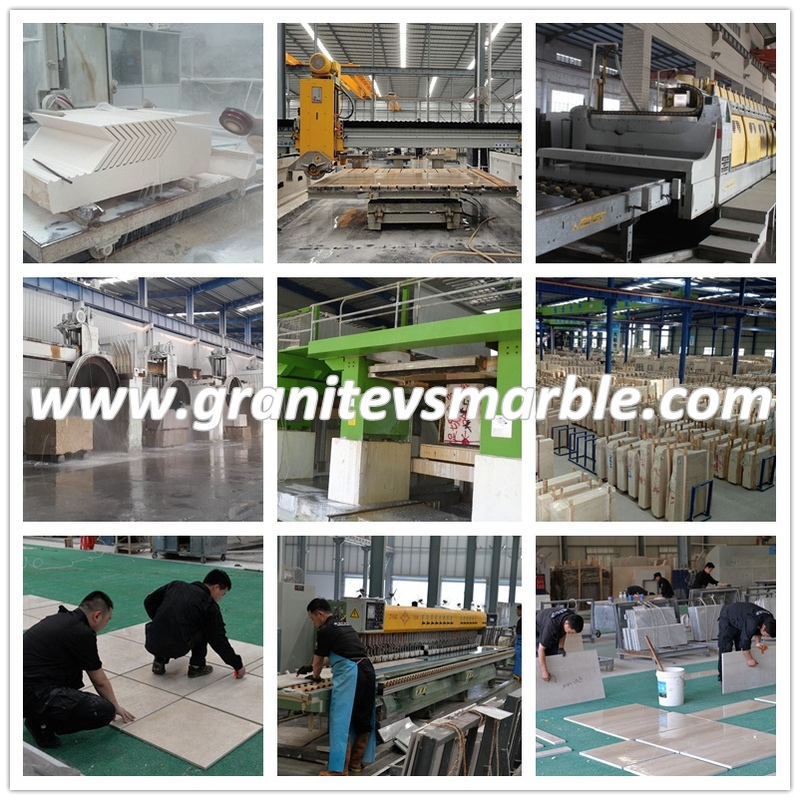 New domestic stone production areas and new varieties continue to emerge, and the competition is becoming fiercer. Hezhou has a single stone product and its market competition is at a disadvantage. The opportunities lie in the following: First, the Hezhou municipal party committee and the municipal government attach great importance to it. The idea of ​​developing stone as one of the leading industries has been basically clear; second, Hezhou is a block development, and the total amount of sheet metal processing has already reached a certain scale. 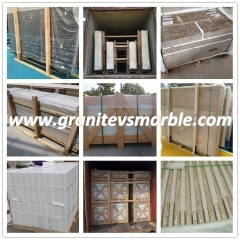 The market share; Third, there are not many famous marble mines in China, especially white marble materials. The Hezhou white marble mine in Hezhou has an important position in Guangxi and even southern China. Fourth, the stone mining and processing cost in Hezhou. Low, with high market price competitiveness; Fifth, under the influence of the financial crisis, China’s policy stimulus of “promoting growth and expanding domestic demand” has intensified investment in fixed assets such as urban transformation, real estate development, landscaping construction, and rural infrastructure construction. The stone industry has formed a huge demand; the foreign stone industry has accelerated its transfer to China, and the economic recovery of the neighboring countries has increased the export demand for stone products in China, which has provided a good external environment for the accelerated development of stone in Hezhou City. Based on this, Hezhou conducted a master plan for the stone industry and proposed five development measures: "Integrating resources, creating brands, upgrading grades, introducing internal outreach, and supporting policies." The first is the integration of administrative resources. The Stone Industry Leading Group was set up, and the leader of the municipal party committee or the government of the city as the team leader set up an independent establishment office to take charge of the planning, guidance, coordination, and management of the stone mining and processing industry in Hezhou. On the basis of full investigation and argumentation, actively create conditions, learn from the experience of the field, and create a three-in-one management system (mines, administrative regions, industrial management zones, a set of three brands) to rationalize the government affairs environment necessary for the development of the stone and heavy calcium industry. 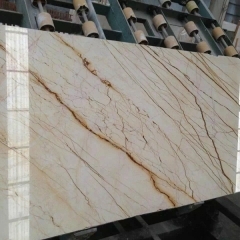 To become a pillar industry, Hezhou Stone Co., Ltd. must create its own well-known brand and implement a “brand-name development strategy” when it comes to the country and even the whole world. Specifically take 4 measures: First, build a well-known brand. 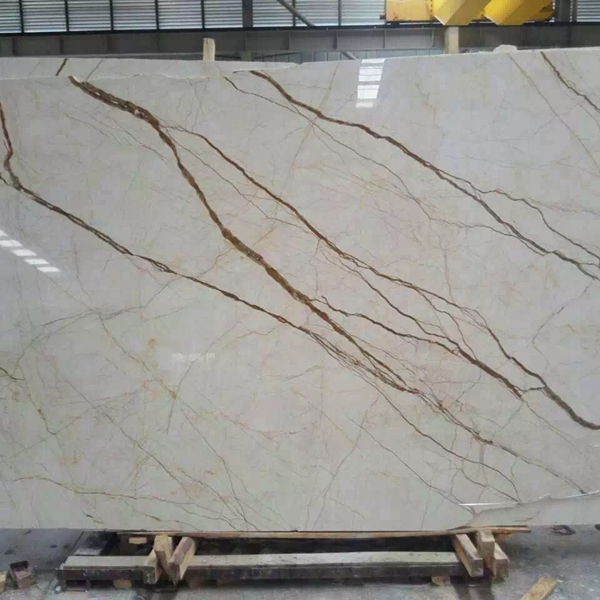 Hezhou’s stone products “Moonlight White”, “Shanshui White” and “Hibiscus White” are strongly promoted; the second is the unification of quality standards, so that the “Hezhou White” brand of stone should meet the national standards and obtain the national stone green certification; The foreign price of stone is to prevent vicious competition. 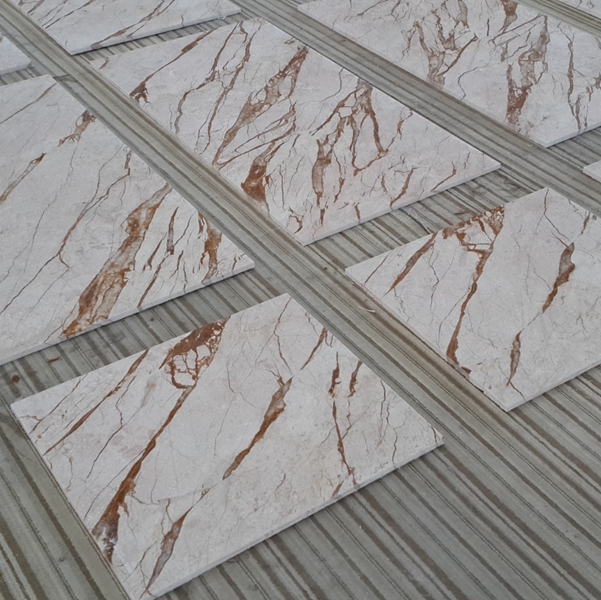 The fourth is to promote Hezhou Stone through various methods and quickly increase the popularity of Hezhou Stone. The first is to do a good job of mining and processing equipment upgrades. The second is to do a good job upgrading products. 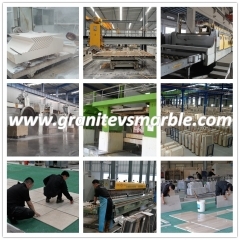 The stone industry focuses on the development of profile, sheet, dyed stone, artificial stone, etc. The third is to upgrade the scale of the company. The fourth is to upgrade the management system. Including macro and micro levels. The fifth is to upgrade marketing channels. 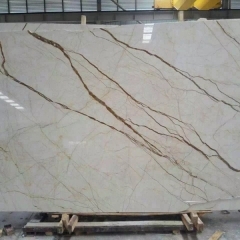 Such as the establishment of Hezhou stone heavy calcium industry website, the use of e-commerce, in major cities and the main sales area to establish sales terminals and so on. It is to govern the soft environment, in particular to control arbitrary charges and irregular charges; second, to formulate policy measures to guide and support the development of the stone industry, and to provide policy support in upgrading the stone industry, as well as power supply, land, and fees; and third, to stabilize the tax burden. . Nowadays, stone enterprises in Hezhou City are in the transitional period of structural adjustment, with increased investment from enterprises and fierce external competition. It is recommended that the current tax burden level be maintained within two years; Fourth, the establishment of stone, heavy calcium industry development fund, and implementation of the policy Every year, the fiscal industry pays 30% of the stone and heavy calcium industry taxes (including sector revenue) for the development of the stone and heavy calcium industry. Fifth, it coordinates and resolves the interest relationship between the stone mining area and the stone processing area.